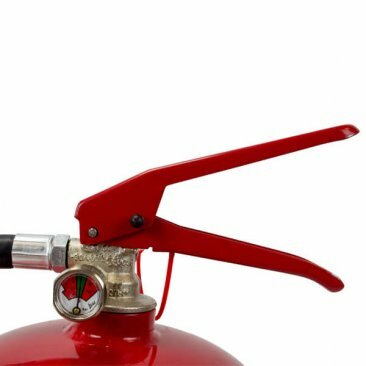 If you keep a 6ltr standard foam extinguisher in a low temperature area, your extinguisher technician may advise you that the lining has been damaged and you need to replace the extinguisher. 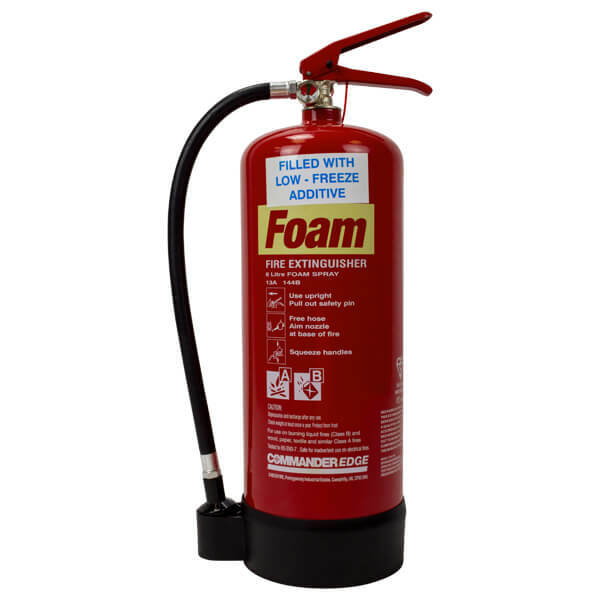 This damage may not be covered by your warranty and you would need to pay for the replacement extinguisher.This is why our 6ltr foam extinguisher with antifreeze is perfect, it can be placed in areas that may suffer from low temperatures. 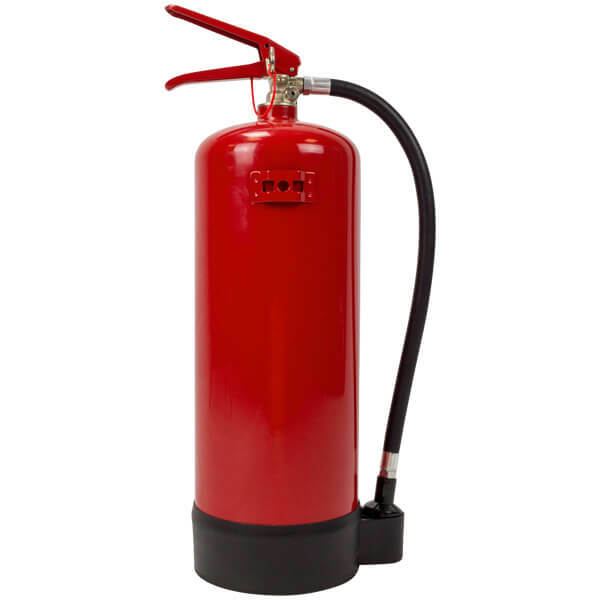 Allowing the extinguisher to be stored below 0°C, the antifreeze will keep it working in temperatures as low as -9°C. 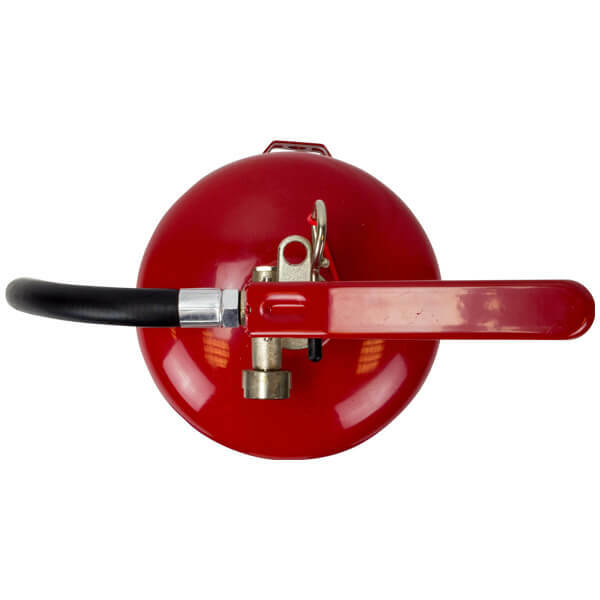 This extinguisher still has the same 5 year warranty that our standard foam extinguishers have and can still be commissioned and serviced by any competent technician to British Standard 5306 Part 3.